It’s 2017 – Make it Happen! Another year rolls in, yet another opportunity to come up with new resolutions. But, let’s get serious – how many of us actually stick to our resolutions, right? The start of a new year seems to be the perfect time to take stock of where we are in our lives and the things we’d like to improve upon. Often, though, our best intentions are no match for daily life and we slide back into old patterns. Resolutions are not confined to our personal lives. You can also create impactful resolutions for your business. A resolution, after all, is a decision to do something differently to bring about positive change. Spend some time to look back and take stock of the previous year. As a CEO, you may want to look at the roles you took on within the company, and determine if you can delegate anything to your employees. This will help you keep your eye on the big picture – opportunities for further growth. At the same time, it will empower your employees, give them a sense of personal responsibility and therefore more commitment to achieving team goals. Running a business takes all of your time and then some, but if you don’t build time in your day for yourself, to take a breather from the hectic pace, it’s easy to burn out and lose your passion. Even if it’s only for 5-10 minutes, be sure to carve out some time this year. Keeping your skills current is essential. Whether you’re a restaurant owner, retailer, or marketing manager, it’s important to try new things to enhance your own professional growth. Try a new menu selection, reposition the items on the shop floor, or offer a new service to keep your business up to date. Talk to your customers about what they want from your business and think seriously about how you can implement some of their suggestions to great success. It’s time to stop relying on emails, social media and mobile apps as an exclusive way to communicate with customers. Deep and long-lasting business relationships are built in real time. Schedule time to pay a courtesy visit to your customers, even if it’s just to have coffee or lunch – let them know how much you value and care about them. It’s hard to stay organized and on top of your most important tasks and priorities when your desk or office is a mess. Take an hour or two every week to organize the paperwork that is no doubt taking over every inch of surface area. File away the things you don’t need and take action on the things that require it. While a cluttered desk may not be the sign of a cluttered mind, it certainly won’t help you get and stay organized for success. Set aside at least 20 minutes at the end of your business day to tie up loose ends. Go through your remaining work and make assignments to employees, forward information to co-workers as necessary, respond to email and voicemail messages, file away the things that you need to keep, and toss the rest. Finally, quickly review your appointments for the following day. Running a business can be stressful. It’s not easy, and cash flow is usually an issue. In 2017, try not to get bogged down with the negative – focus on the positives: Where you’ve come, where you’re going this year, and where you’ll be next year. It will help you focus on the big picture – your business goals. Once you’ve focused on what you want to accomplish, your business objectives for 2017 will become clear. 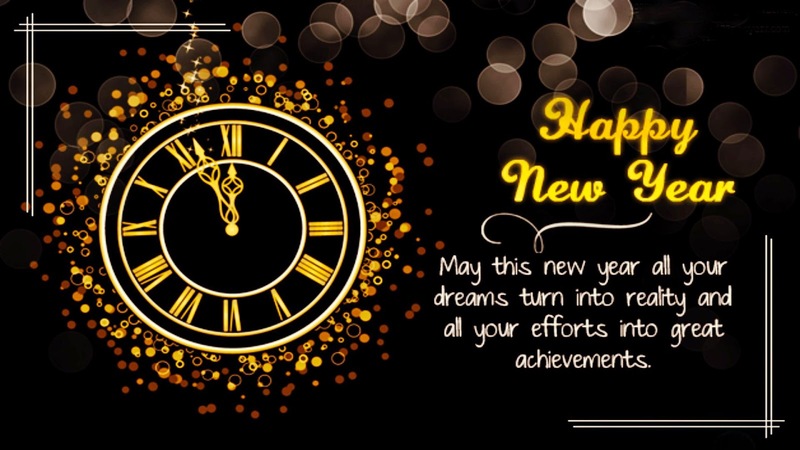 Here’s wishing you a happy, healthy and profitable New Year! Level 4: The listener observes non-verbal cues, such as facial expressions, perspiration, respiration rates, gestures, posture, and numerous other subtle body language signals. It is estimated that 80% of what we communicate comes from these signals. It sounds strange to some, but you listen with your eyes as well as your ears. This post by Jack Zenger and Joseph Folkman first appeared online in Harvard Business Review.